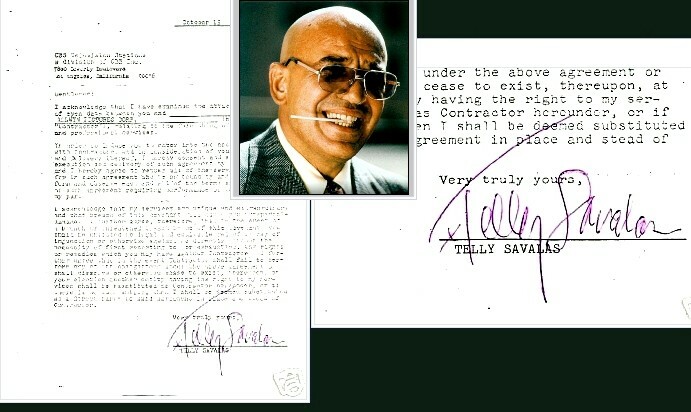 Signed Telly Savalas Contractual Letter. One page single sided, 8.5 x 11, dated October 15, 1974. A Contractual Letter between CBS Television Stations and Allwyn Pictures Corp. for the artistic and professional services of Telly Savalas. Signed by the late Telly Savalas in red ink. 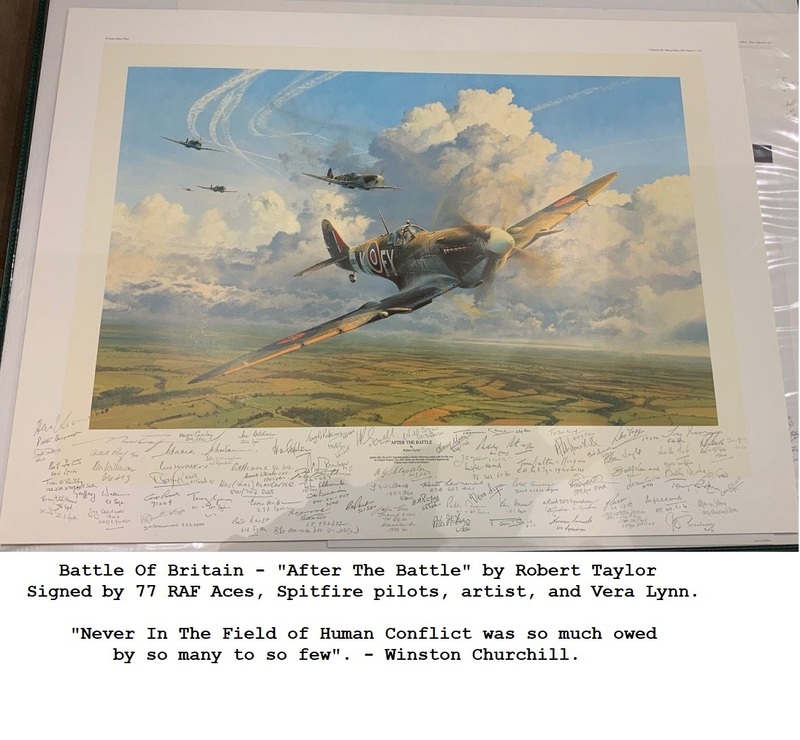 In fine condition with a few staple holes to the top left corner and some folds as from an envelope.